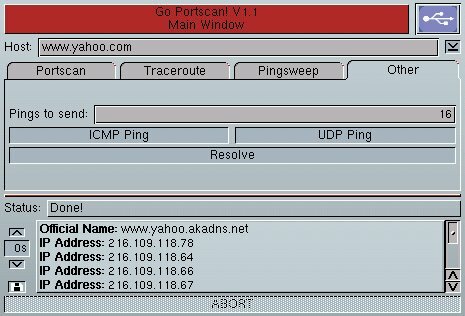 Go Portscan! 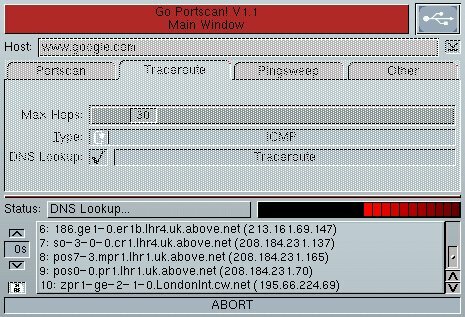 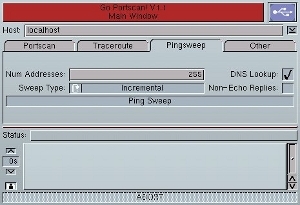 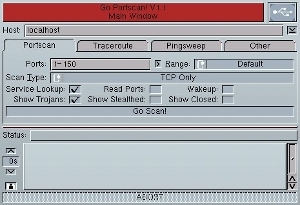 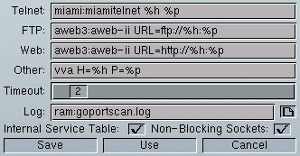 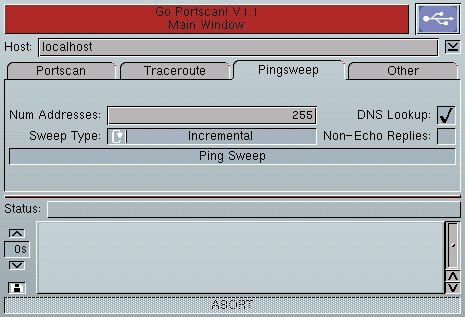 is a network portscanner for the Amiga. 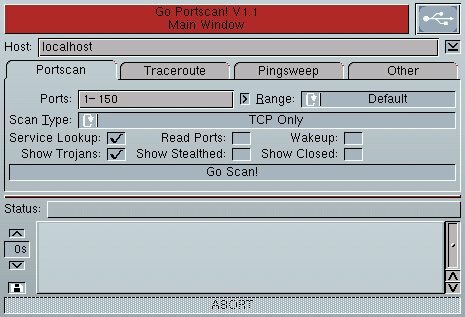 It supports both TCP and UDP portscans and includes an extensive service table to help identify what service or program is running on the open ports. 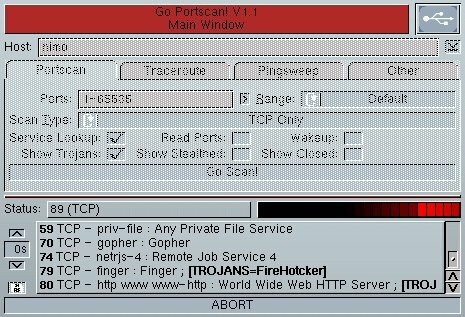 Go Portscan! 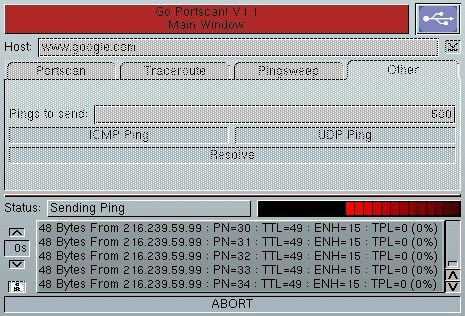 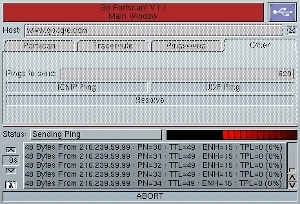 also supports pinging (UDP and ICMP), traceroute (UDP and ICMP), ping sweeping, DNS resolution and ICMP reporting.